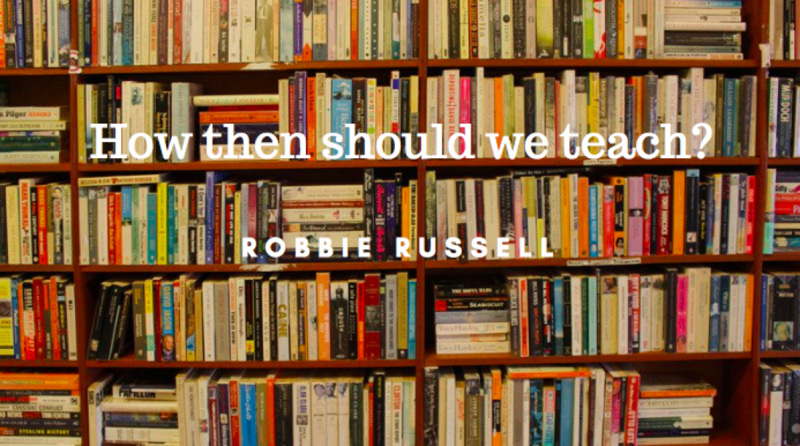 engagement – How then should we teach? (2) What makes a great teacher – pupil relationship? (1) Teacher – Pupil Relationships: How important are they? Seating students for engagement – what does (some of) the evidence say?